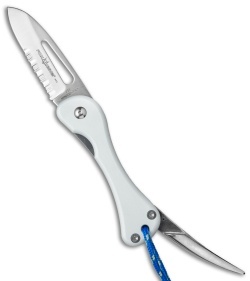 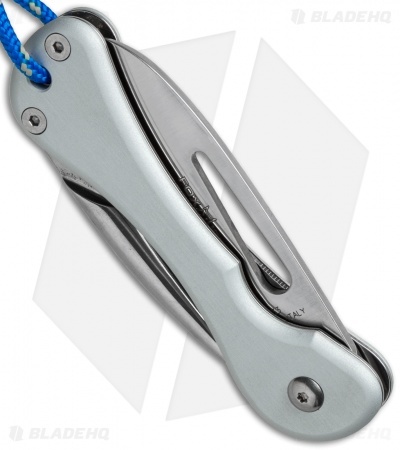 The 233 Sailing knife from Fox features a liner locking 440C stainless steel blade and spike. One-hand opening is accommodated by an elongated thumb hole. The handle is gray 6061-T6 aluminum with steel liners.